Adidas Cozy Pant Black | END. 'The Golden Age of Handbuilt Bicycles' is a celebration of the design history and craftsmanship behind this simple but efficient two-wheeled vehicle. 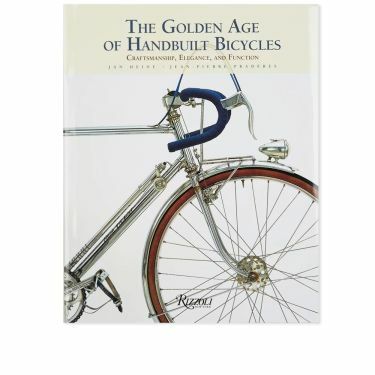 Featuring fifty classic models built by hand, this book unveils the bicycle’s technical evolution within a historical context.